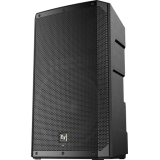 ELX200-12SP features high-efficiency Class-D power amplifiers (up to 1200 W) with integrated QuickSm.. The ELX series is designed to deliver an unprecedented combination of sound quality, portability and..
ELX200-15P features high-efficiency Class-D power amplifiers (up to 1200 W) with integrated QuickSma..
ELX200-18SP features high-efficiency Class-D power amplifiers (up to 1200 W) with integrated QuickSm..
10-inch LF SMX woofer 1.25-inch HF titanium compression driver 2000 W Class-D power amplifier..
12-inch LF SMX woofer 1.25-inch HF titanium compression driver 2000 W Class-D power amplifier..
15-inch LF SMX woofer 1.25-inch HF titanium compression driver 2000 W Class-D power amplifier..
15-inch DVX woofer for maximum punch 1800 W Class-D power amplifier with integrated FIR-Drive D..
18-inch DVX woofer for extended low-frequency response 1800 W Class-D power amplifier with inte..
15-inch LF SMX woofer 6.5-inch MF driver 1.25-inch HF titanium compression driver 2000 W Cl.. 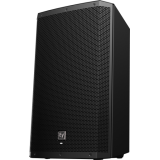 High-quality sound at high levels Excellent pattern control for short-to-medium throw Low-dis..
High-output, high-quality sound Excellent pattern control for medium throw use Low-distortion.. 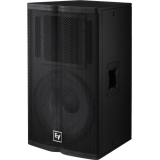 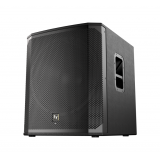 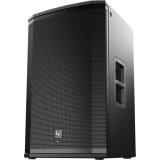 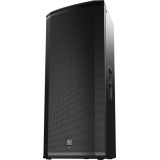 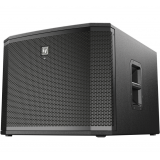 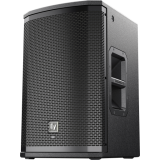 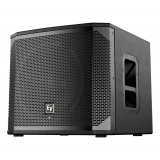 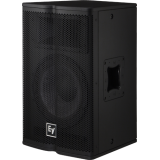 Very high SPL with smooth response Ideal as mains for small-to-medium clubs Excellent pattern..
Big sound doesn’t need to take up a lot of space. 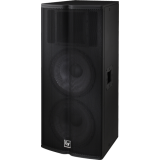 Ideal for main loudspeaker or monitor wedge duties..